I received only one suggestion on how to get customers during the summer “slow” period. I know the reason why, too. The music business is so competitive these days that you don’t want to give your competition any good ideas that they might use against you! 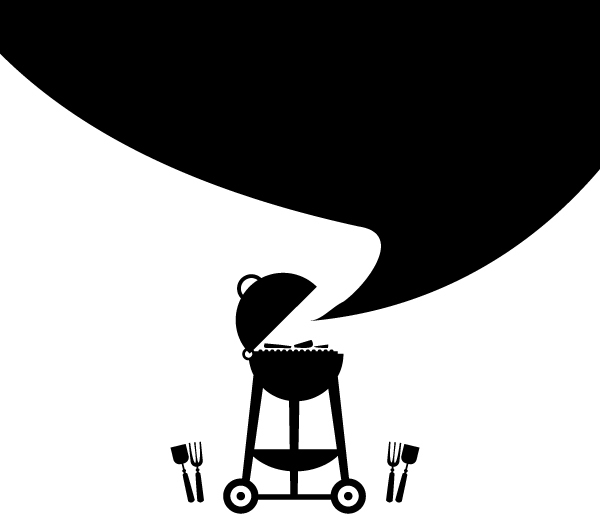 Ron Lukowski wrote me and told me a story about an AV Rep, known for his excellent barbecuing skills, who would get permission from his dealers to set up a lunch for their employees, allowing them to feast on his excellent barbecue. I believe retailers have to develop “Investment Time” for their customers, too. Stealing Ron’s friend’s idea, I suggest that, some Saturday, you have a hamburgers and hot dogs event for your retail customers and invest in getting their good will. You can send e-mails inviting them to your store, have a few bands playing and maybe have some drawings to win strings, sticks or other accessories.